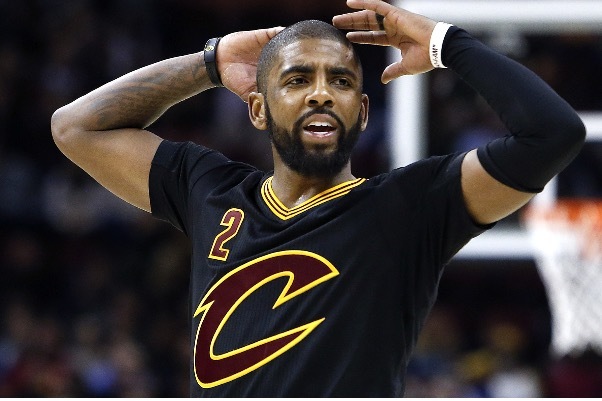 Kyrie Irving is reportedly seeking a trade away from the Cavaliers in pursuit of a bigger role. The request came during a meeting with Cleveland Cavaliers owner Dan Gilbert some time last week. Irving has allegedly expressed that he wants to play at a franchise where he can be the focal point of the team and that he no longer wants to play alongside LeBron James. Despite the reports Kyrie’s agent, Jeff Wechsler speaking to ESPN did little to provide any clarity if the four time All-Star had in fact requested a trade. Having already parting company with general manager David Griffin in the offseason and missing out on Paul George this will no doubt further knock the Cavs in what has been a strange offseason. Blac Chyna Gets Roasted On "Wild 'N Out"